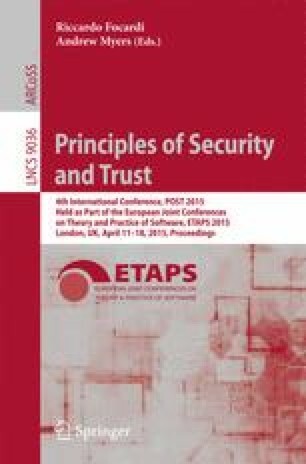 ProVerif over-approximates the attacker’s power to enable verification of processes under replication. Unfortunately, this results in ProVerif finding false attacks. This problem is particularly common in protocols whereby a participant commits to a particular value and later reveals their value. We introduce a method to reduce false attacks when analysing secrecy. First, we show how inserting phases into non-replicated processes enables a more accurate translation to Horn clauses which avoids some false attacks. Secondly, we generalise our methodology to processes under replication. Finally, we demonstrate the applicability of our technique by analysing BlueTooth Simple Pairing. Moreover, we propose a simplification of this protocol that achieves the same security goal.